Unique in its field, “Giobatta & Piero Garbellotto S.p.A.”, the oldest and most famous of Italian Cooperages, is the site of many guided tour visits, not only by representatives of the winemaking industry, but also by well-known cultural and media personalities. 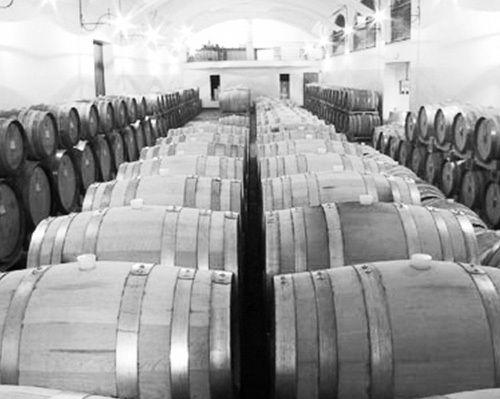 Today the cooperage directed by Piero Garbellotto with his two brothers, Piergregorio and Pieremilio, provides barrels, casks and “barriques” with volumes ranging from 10 to 10 to 70/80 000 litres (2.6 to 18,200/20,800 US galons) for the aging of wines, liquors and distillations, thanks to its ultra-modern equipment and its lumberyard, which contains anywhere from 12,000 to 15,000 cubic metres (420,000 to 530,000 cubic ft) of mostly oak, but also cherry, chestnut and ash and other woods from the finest producers in France, Croatia (Slavonia) and other large European forests. The development of the company was essentially due to Pietro Garbellotto (called Piero), son of Giobattaand present only owner of the factory, who has integrated the traditional cooperage industry by timber trading, involving by that way a synergy between the two activities. Thanks to this additional new and complementary activity, big stocks of timber can be bought at excellent. Later they are selected and use in cooperage or, alternatively, for trade in conformity with the physical features of the wood. That lucky hunch saved the business, which has since become the only manufacturer able to produce, within reasonable delivery times, any type of order in all possible sizes and quantities, while practically all cooperages have had to close their doors due to lack of demand, a direct consequence of the new overwhelming trend towards “barriques”, or mass-produced Bordeaux-style barrels. Garbellotto S.p.A., with its 60,340 m2 (6 hectares) open warehouse, guarantees that all stave-wood used in cask making is seasoned naturally in its open air yards for a minimum period of 8 months for each centimeter thickness, the optimal time for both physical stabilization and precious polyphenols release (any longer than that, and drawbacks would overweigh the advantages). There is an enormous difference between the construction of a barrique, which is coopered quite easily because of its dimensions and its staves which form just one curve, while it takes a four-hoop construction to hold the staves to make a round barrel, and five hoops for an oval one. The Garbellottos are a family of craftsmen whose roots can be found in the Veneto Region, Treviso province more precisely, in the village of san Fior near the city of Conegliano and still more close to the Frulli region.region. Born in 1754, Giuseppe Garbellotto has been practising the craft of woodworking as early as 1775, before the birth of his son, Pietro born in 1778 and his grandson Augusto Emilio, born in 1801, succeeded him. All three were craftsmen who expressed their talents not only through the production of casks, barrels and vats (tanks with cover), but also through the creation of fine furniture. There still exists a former workshop from this period, initially built in the vast vegetable garden near the Garbellotto home, in which a dozen people worked. Born in 1827, Giovanni Battitsta took over the reins and managed the family business for half-a-century; assisting him were his many sons, among whom there was Narciso, born in 1853, and the oldest Emilio, who emigrated to Brazil and founded the Garbellotto-Brazil branch, thus perpetuating the Garbellotto family’s artisan traditions on the other side of the Atlantic (the branch still operates in the furniture industry today, with three locations: two in Passo Fundo and one in Porto Allegre).  On his side of the Atlantic, Narciso pursued, with the help of his two brothers, the traditional craft of barrel making (coopering), while at the same time achieving success as a fine furniture maker. He was so much diligent, able and esteemed cooper that he was charged from the future Emperor, Charles of Hapsburg, to repair casks of his wife’s estate (she was a princess of Italian origin with an estate in the region of Padua). The company prospered for a considerable amount of time, until World War I. All production ceased when Austrian troops occupied a region covering a large portion of North-eastern Italy stretching to the Piave River and Mount Grappa. Transformed into a war zone, Conegliano suffered greatly through requisitions and overall destruction. The family home (under the supervision of the Superintendence of Fine Arts and currently undergoing renovations) was transformed by occupation forces into a military medical station. All family archives and documents disappeared, and only a few pieces of period furniture, examples and reminders of the Garbelletto family’s proud history as craftsmen, have been saved. The war ended, and Giobatta Emilio, son of Narciso born in 1886, began to rebuild the business by essentially starting over from scratch as a Master Cooper. With two junior partners, he created the firm “Sociétà Bottai di Garbellotto & Cie” which will take, after some years, the present name of the industry. The business developed quickly. It became the leading cooperage company in Italy and one of the top manufacturers worldwide. 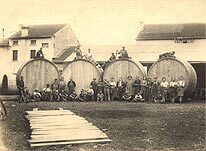 Its status, after the Second World War and especially in the 1980s, led to the company being approached to custom-produce wine cask and barrels for some of the most famous wineries in the world. 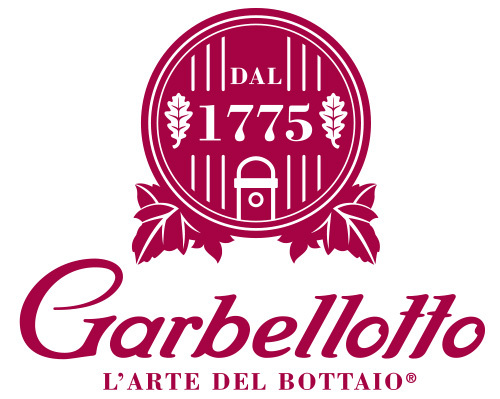 Supplying 712 vertical tanks (vats) of 166 hectolitres (4,385 US gallons) each, representing a total capacity of 120,000 hectolitres (3,170,410 gallons make in 4-5 years), Garbellotto contributed to make the Gallo Winery di Modesto in California the largest ageing-maturation winery in the world. The private residence of Prince Archbishop of Würzburg in Bavaria, located in a prestigious historic castle with an access stairway decorated with frescos by Tiepelo, remains indisputably one of the most beautiful sites ever equipped by Garbellotto. 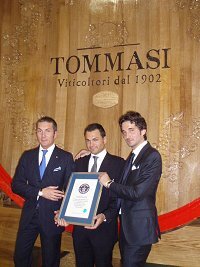 In April of 2010 the firm, managed by the three brothers Piero, Piergregorio and Pieremilio, enter in the Guinness World Record with the biggest cask of the world for aging wine, Magnifica, who can contain over than 45.000 bottle of wine. New Guinness World Record with the new biggest cask for aging wines, “Romeo and Giulietta” who can carries the equivalent of more than 56.000 bottle of wine.